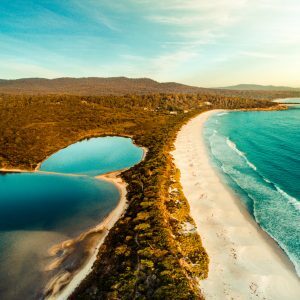 Flown a few times but really want to get the most of your drone? This is the course for you. If you have a few hours under your belt already but want to really learn the best practices and gain confidence this is for you. 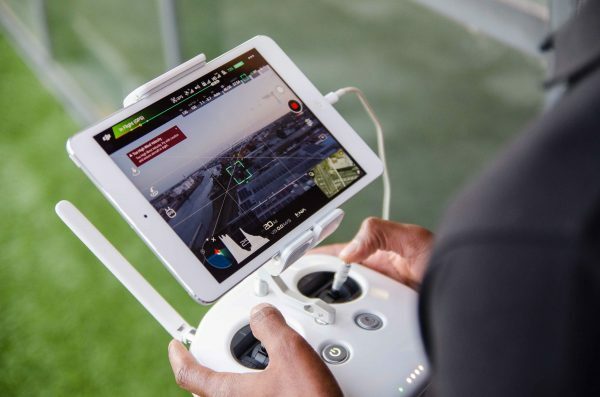 The course is designed to mold you into a better pilot and a good stepping stone to getting your foot in working in the drone industry or getting your CASA license. This workshop covers everything you need to know about the drone, avoiding crashes, how to use the ‘Intelligent Flight Modes’ & exercises to make you a better pilot. 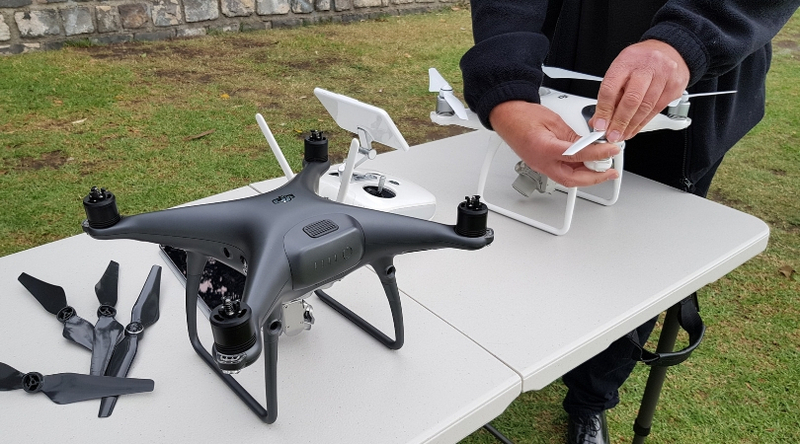 It’s a more hands-on practical session, demonstrating flying exercises, location scouting & getting out of emergency scenarios such as signal loss, bird strikes etc. Technical aspects of the UAV- Technology onboard, software, hardware, correct setup, updating etc. Must-have apps – For weather, flying and scouting. Emergency scenarios – Bird strikes, loss of signal, loss of sight etc. Must have accessories- 3rd party and essential add-ons to help your flights. 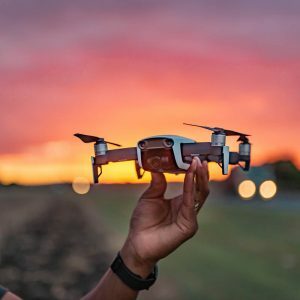 Drone flying exercises to make you a better pilot – Manoeuvres to practice, flying in ATTI mode etc..
Dexterity and coordination exercises to practice. Click the below to pay and schedule a time for the training. 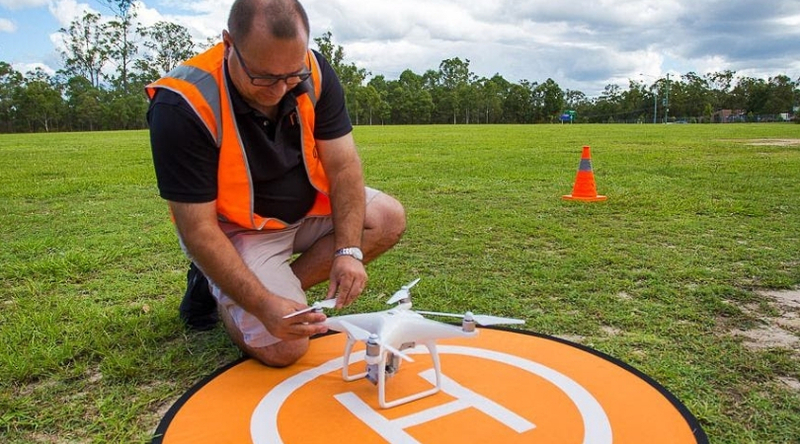 Alternatively, email workshops@uavisuals.com if you require further assistance or an invoice. 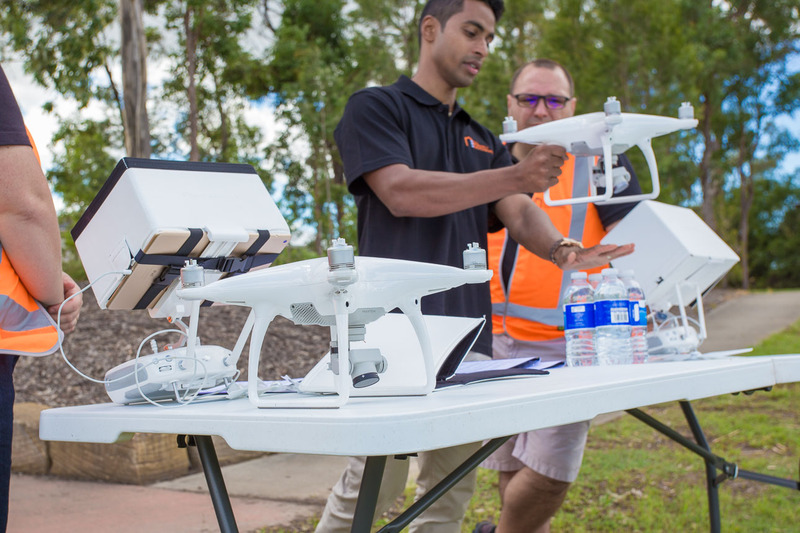 From humble beginnings building modifying and flying drones in our garage to a well established, trusted Australian commercial drone services company, we want to share our knowledge back to the growing drone community. Our company was built on the foundation skills and disciples of photography and videography, Drones were a natural progression for us. 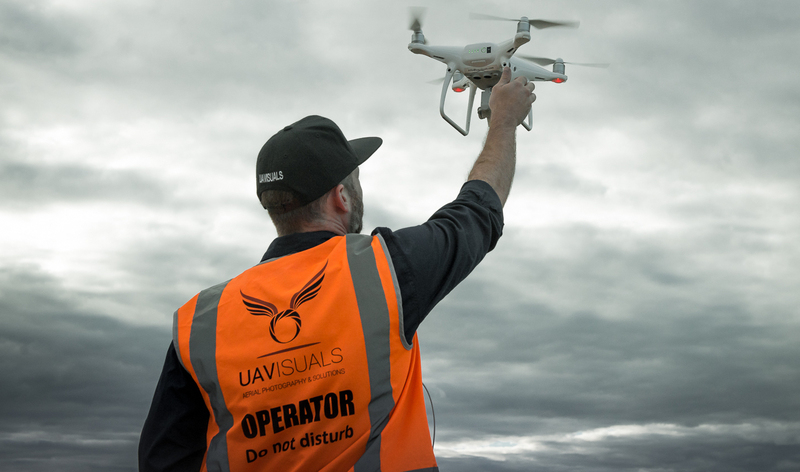 UAVISUALS and our team come from a variety of industries and experience from real estate to tourism, construction, infrastructure and more with a solid understanding of the drone landscape with industry experience to show. You need to bring your own drone and a minimum of 2 batteries. Make sure batteries & controller are fully charged! Use the link on the bottom of the 'Description' tab page to schedule a time & pay.